Stage Combat, an acting class focusing on combat and physical communication on stage, is the only performing arts class currently offered at Summit Shasta, but maybe that should change. While, as Robin Pogrebin of the New York Times writes about, teaching the arts does not by association improve scores or grades in other subjects, that’s not all that’s important. “Science without humanity is just experimentation, in my opinion. Math without humanity is just numbers with nothing behind it,” Mr. Brown says. 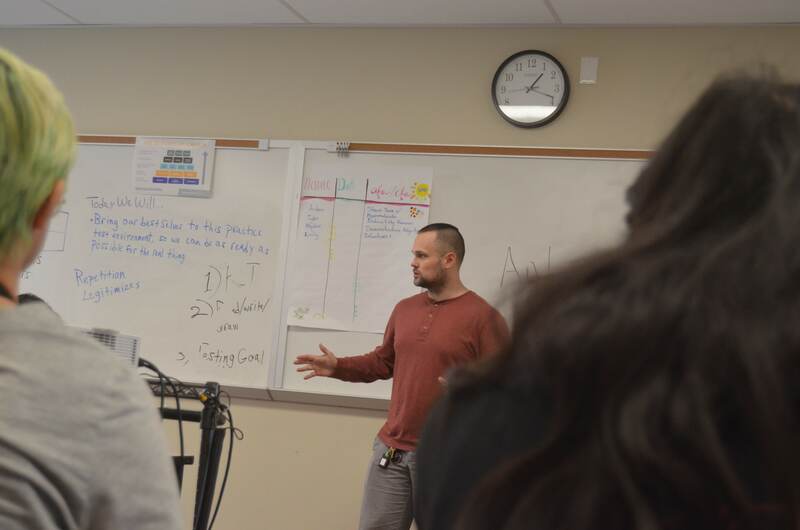 Summit schools like Shasta try to build community advocates and leaders with skills like compassion, self and social awareness, resilience and identity. Performing fosters these skills intensely: learning to know and be comfortable in your own body, looking inside yourself and your emotions, working with others as one unit, taking constructive feedback, advocating for yourself and being confident in your talents. Benefits of the arts in education have been studied and witnessed many times, even finding motivation to stay in school might be linked to art and music classes. But how easy is it to just add curriculum? “It can be harder to find folks who are very talented and also passionate about the job,” Ms. Witte said about performing arts teachers, and that makes sense. With arts classes commonly being the first to get cut when budgets are tight, and as only 10 percent of art graduates become working artists, and only 16.8 percent of working artists are educators, it’s not a surprise that passionate drama or music teachers can be hard to find. Especially when you want local teachers in the community, like Summit schools strive to hire. 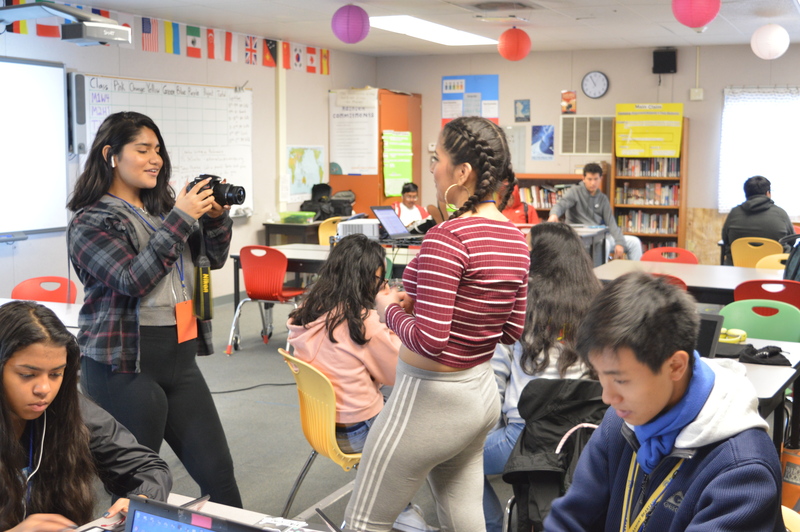 However, Ms. Witte said the Expeditions team is trying to hire teachers for classes like Dance or Music in the Northern schools like Shasta, which could open up many opportunities for Shasta students to pursue the performing arts. Another matter to consider is after-school programs, such as a play or musical, a dance company, chorus or marching band, choir, and others. Lots of schools offer these types of programs, but at Shasta, the way these get started is a little different.